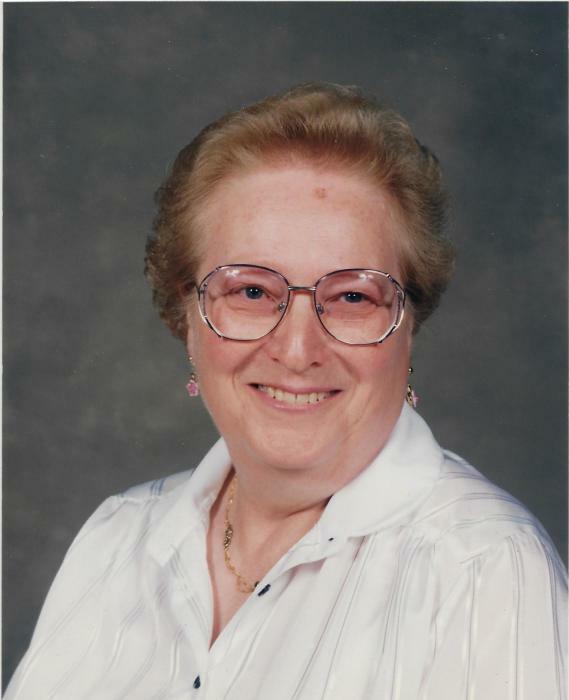 Obituary Notice for Phyllis Verna "Phill" (Barrett) Ayers | Pepper Funeral Homes & Cremation Facility, Inc.
Phyllis “Phill” Ayers, 82, of Columbia Cross Roads, Pa, passed away on February 9, 2019, at the Bradford County Manor following a brief stay. Born in Springfield Township on January 18, 1937, Phyllis Verna was the daughter of the late Warren “Bill’ and Beulah “Polly” (Freelove) Barrett. On October 27, 1955 she married Henry Ayers in Gillett. She was very active on the family dairy farm which operated from 1964 until the sale of the dairy cows in the late 1990’s. Phill was always known as a hard worker and enjoyed the outdoors. She enjoyed working in her flower beds, gardening and canning. She was a loving and devoted wife, mother, and grandmother and cherished time spent with her family. Surviving is her husband of 63 years, Henry, a son Michael (Kathleen) Ayers of Columbia Cross Roads, 2 daughters, Kathy McClelland and Janis (Mark) Wood of Columbia Cross Roads. 10 grandchildren, 22 great grandchildren and 3 great great grandchildren, sisters-in-law Frances Barrett of Sugar Branch, June (Vern) Doan of Elmira, Jean Bennett of Gillett, and Rose Ayers of Watkins Glen, and a brother-in-law Carl Ayers of Granville Summit, as well as several nieces, nephews and cousins. She was predeceased by a brother Wilber Barrett, 2 sisters Donna Long and Sharon Tedesco and brothers-in law Floyd Bennett and Lawrence Ayers. Friends and family are invited to call Friday, Feb. 15, from 1-2 p.m. at Pepper Funeral Home & Cremation Facility, 578 Springbrook Dr. in Canton. Pastor Patrick Kelly will officiate a memorial service to celebrate her life at 2 p.m. A private burial will be held at a later date.